‘Unbreakable Kimmy Schmidt’ Season 3 Trailer: Kimmy Goes to College! 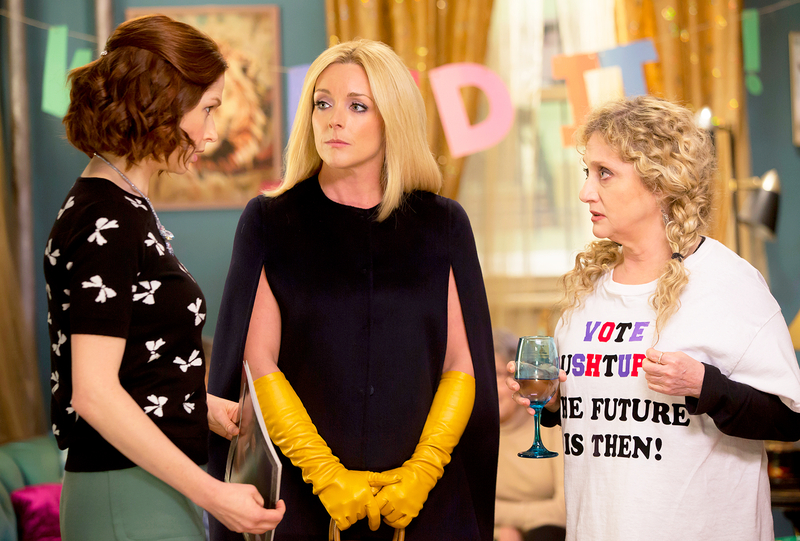 ‘Unbreakable Kimmy Schmidt’ Season 3 Trailer: Kimmy’s Going to College and Getting a Divorce! Onward and upward! In the Unbreakable Kimmy Schmidt season 3 trailer, released on Wednesday, April 19, Kimmy (Ellie Kemper) goes to college and files for divorce from the Reverend (Jon Hamm) — and that’s just the beginning! In a related story line, Kimmy deals with the divorce papers that Reverend Richard Wayne Gary Wayne has tossed her way with a little help from Jacqueline and her new lawyer boyfriend. 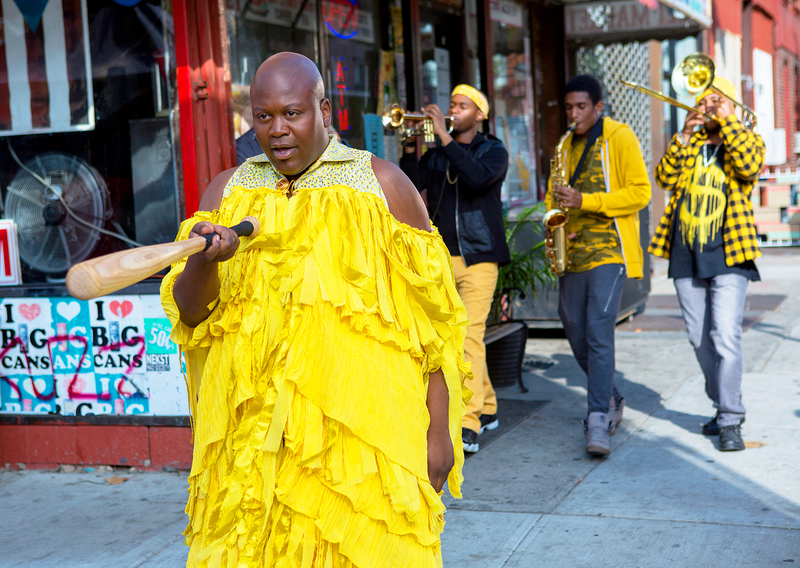 Meanwhile, Kimmy’s roommate, Titus (Tituss Burgess), is on a mission of his own, angry after he spots his boyfriend, Mikey (Mike Carlsen), with another man. After insisting that he’s “not overreacting,” the stubborn actor-singer leaves the apartment with a baseball bat in hand, ready to go “Lemonade-ing” à la Beyoncé, complete with sunshine yellow dress. Watch the trailer above to see what else is in store for fans of the hit Netflix series when it returns for a third season on May 19.